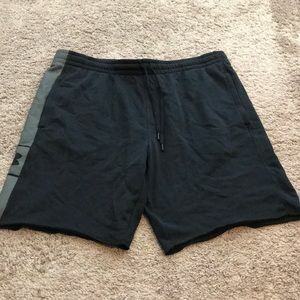 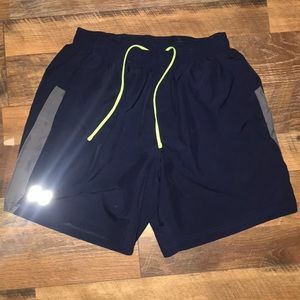 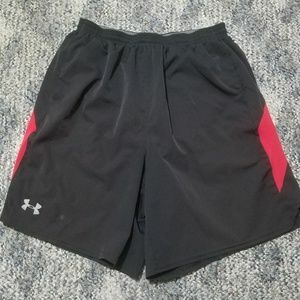 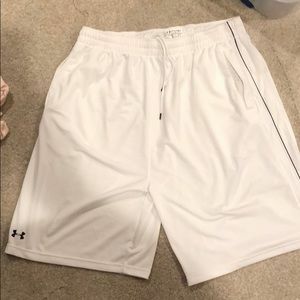 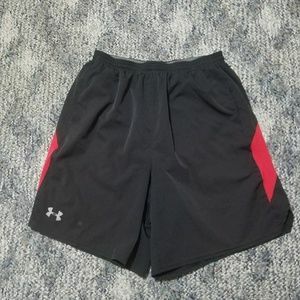 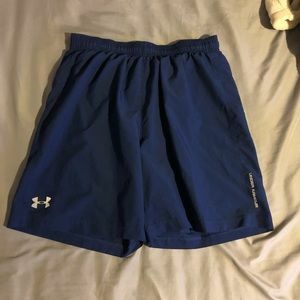 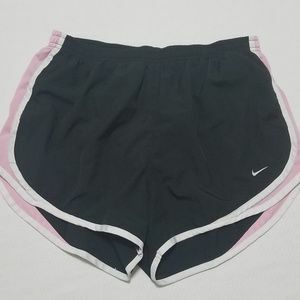 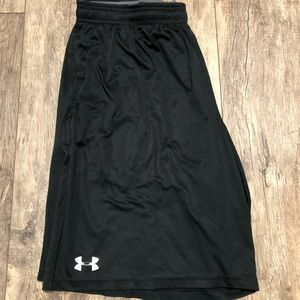 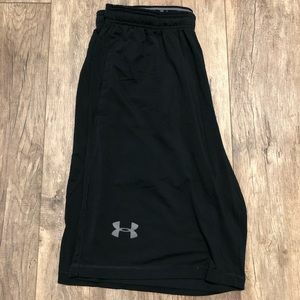 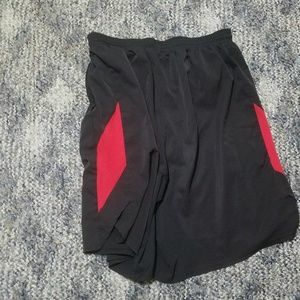 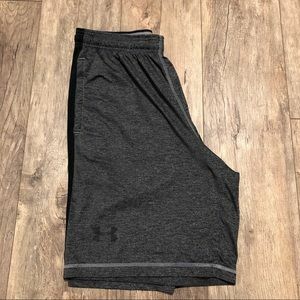 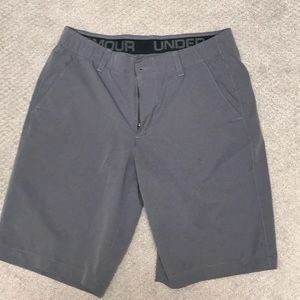 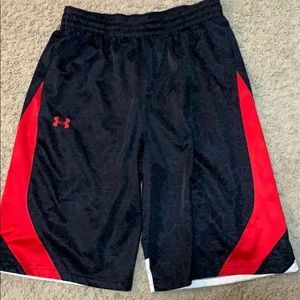 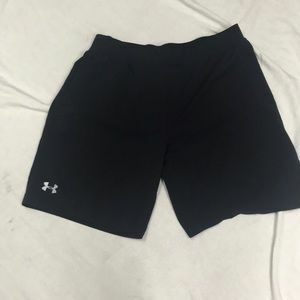 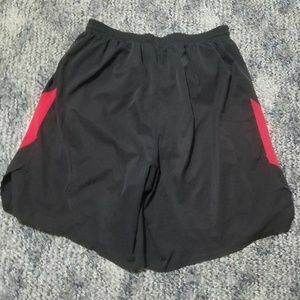 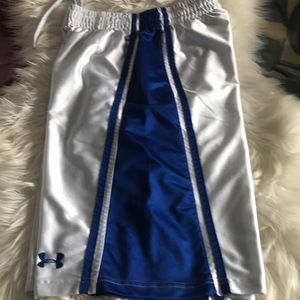 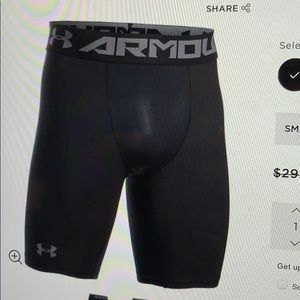 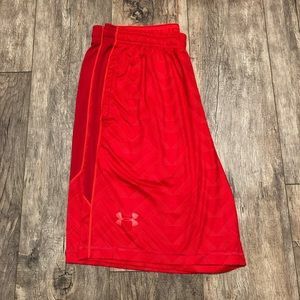 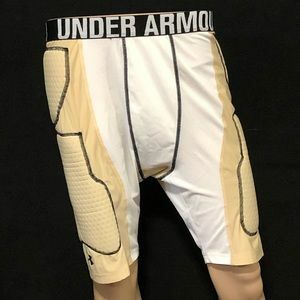 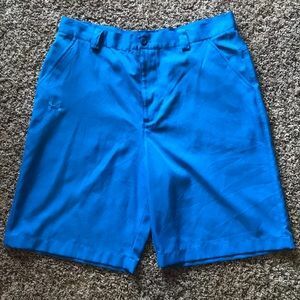 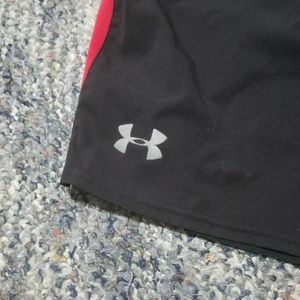 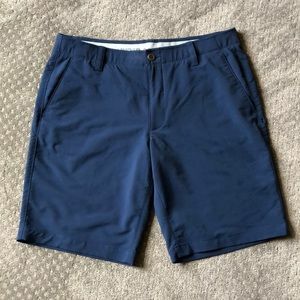 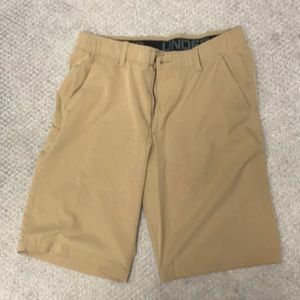 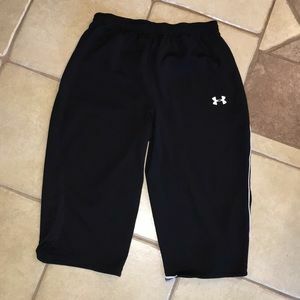 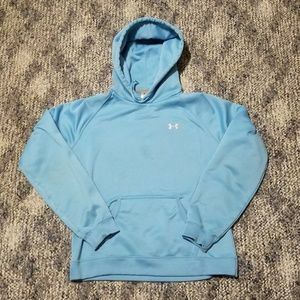 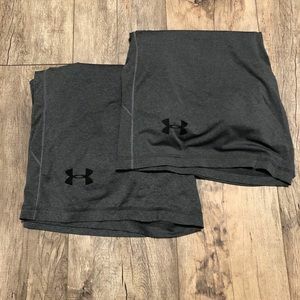 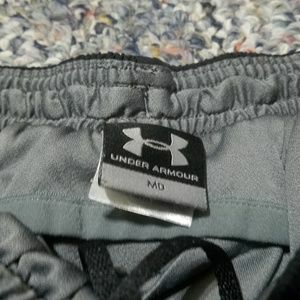 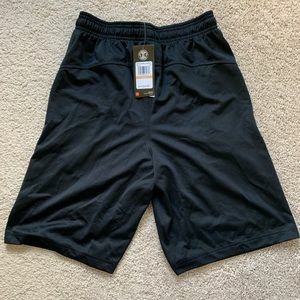 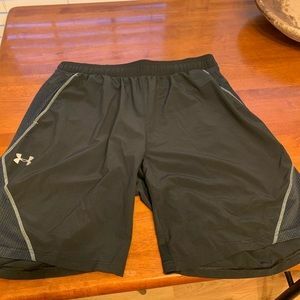 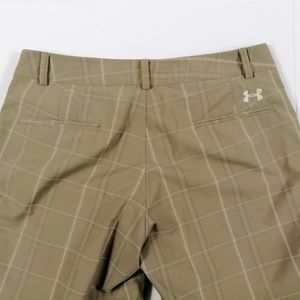 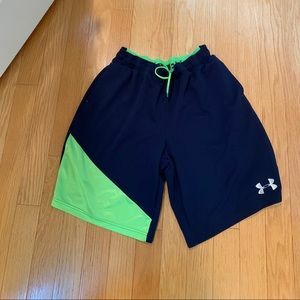 UNDER ARMOUR Lined Running Shorts Size Men's Medium - Good Barely Used Condition Be sure to check out all of my other amazing items for sale. 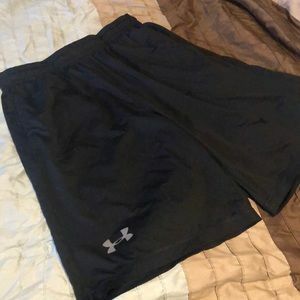 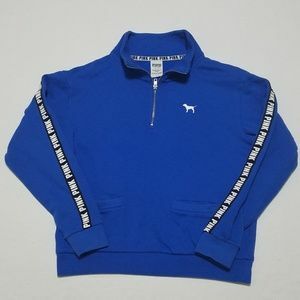 Buy more than 1 item and I can make you a deal. 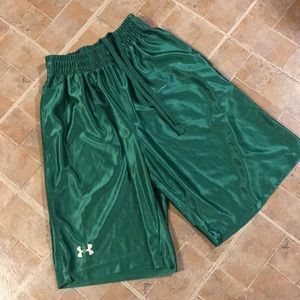 All orders ship quickly within 24 hours. 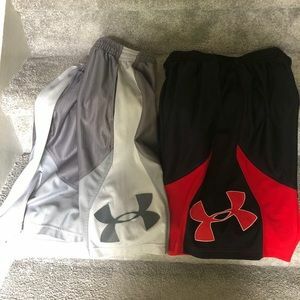 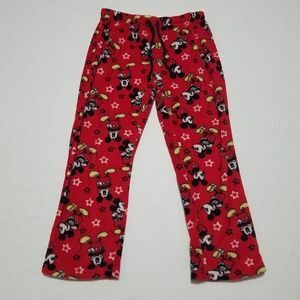 Offers accepted on most items!